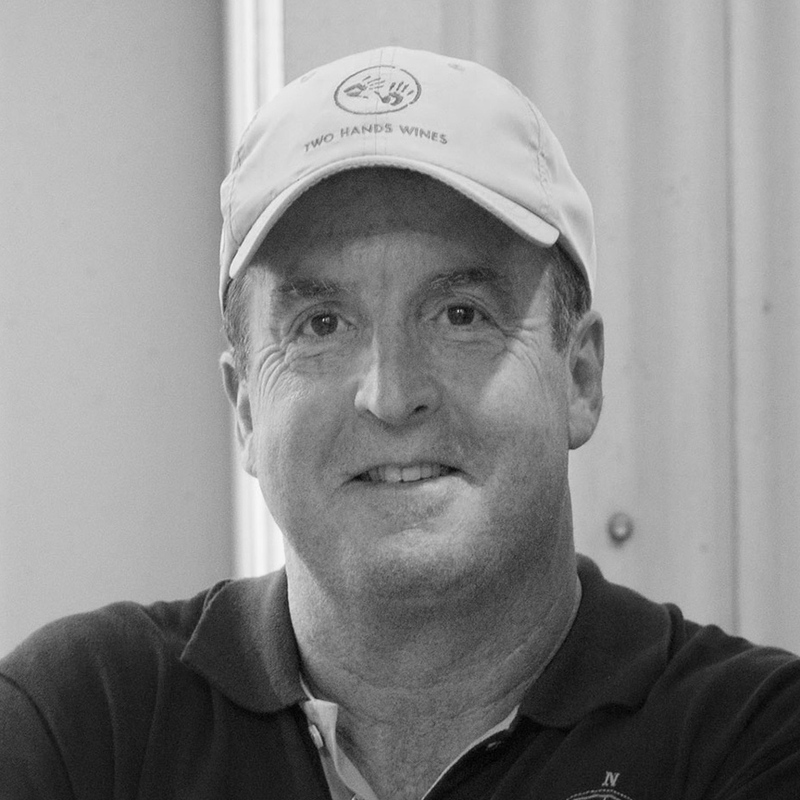 Michael came to the wine industry from a construction background after developing his passion over many years attending wine tastings and founded Two Hands Wines in 1999. Michael has a well-known love for all wine and he spends many weeks a year travelling to taste some of the greatest wines from the most revered wine regions of the globe, adding to his personal (and impressive) cellar along the way. From day one, Michael’s role has been multifaceted being involved in the day to day running of Two Hands from vineyard management through to winemaking and production. With a flair for marketing and creativity, Michael is always injecting fresh ideas and constantly nutting out new ways to keep the brand evolving. 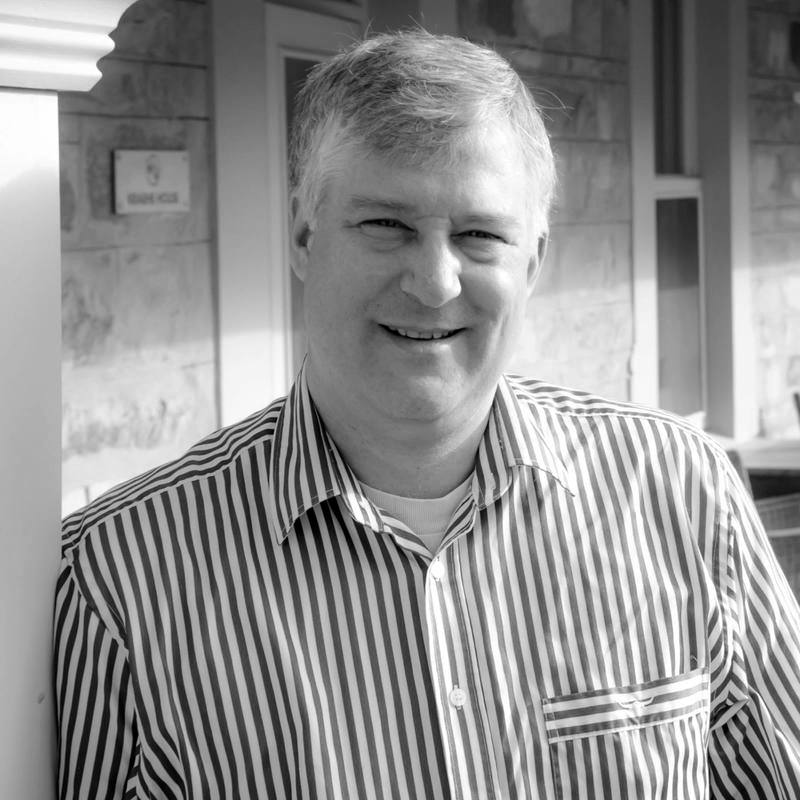 Tim has an extensive career in the oil and gas industries, which has brought him to Adelaide over the past 23 years. These trips exposed Tim to the Barossa Valley and over the past few years, he has acquired a number of high-quality vineyards through the region. Tim has been supplying fruit to Two Hands and a strong relationship formed, leading to Tim’s involvement in the business from February 2015. 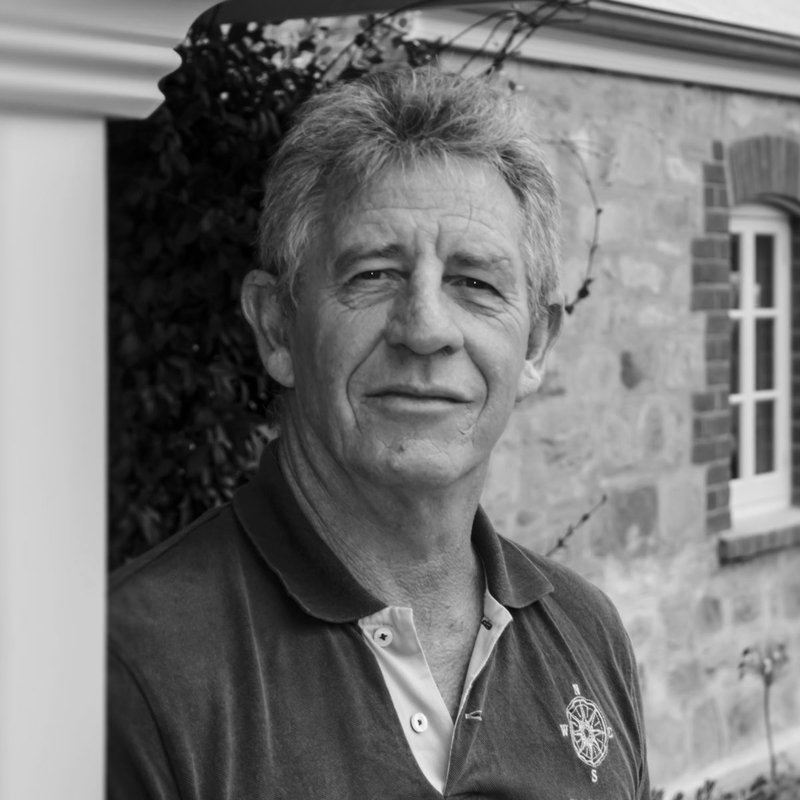 Tim acts as a Non-Executive Director and Proprietor in Two Hands Wines, as well as closely managing his vineyard estates, continually striving to increase quality through improved viticultural management. Pierre-Henri has a true passion for food, wine and the great terroirs of the world, from his native Rhone Valley all the way to the Barossa Valley. 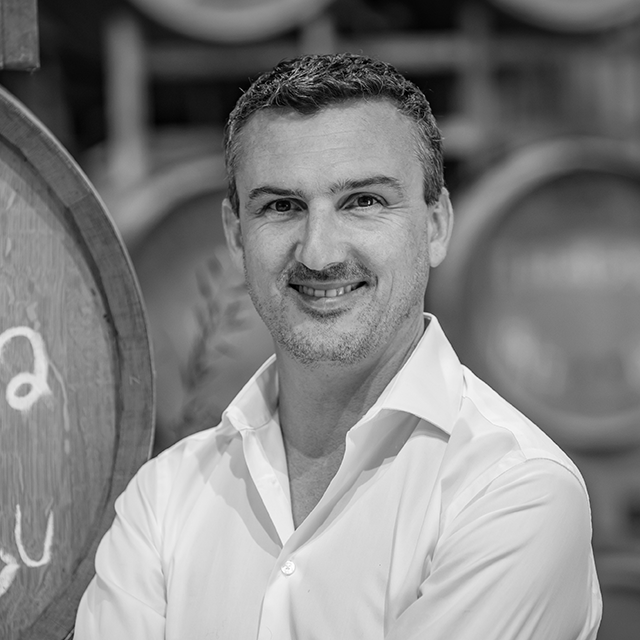 After 13 years at M. Chapoutier in Ermitage, he joined Two Hands Wines in early 2014 as Sales & Marketing Director before being promoted to the role of General manager role in 2017. 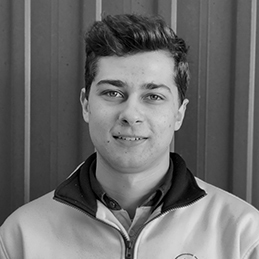 Pierre-Henri works closely with Michael to oversee all areas of Two Hands’ operation, whilst remaining the main point of contact for sales and distributions. Travis began working in the horticultural industry in his late teens on an almond and onion farm before moving to Henschke in 2001 to begin work as a grape picker. From there he progressed to Vineyard Manager, looking after some of the most prestigious sites in the Eden Valley region. After fourteen years in this role, he came to Two Hands to take up the position of Viticulture Manager in 2015. Travis plays an integral role in managing Two Hands’ existing and developing estate vineyards. As a local boy to the Barossa, Ben not surprisingly developed an interest in wine at a young age. 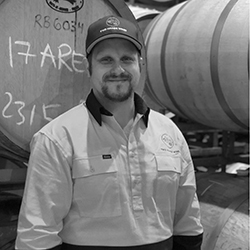 Whilst completing his studies at Adelaide University in Agricultural Science (Oenology) Ben joined Two Hands Wines in 2008 as Cellar Hand. In 2010 he progressed to Assistant Winemaker before being appointed Chief Winemaker in 2013. 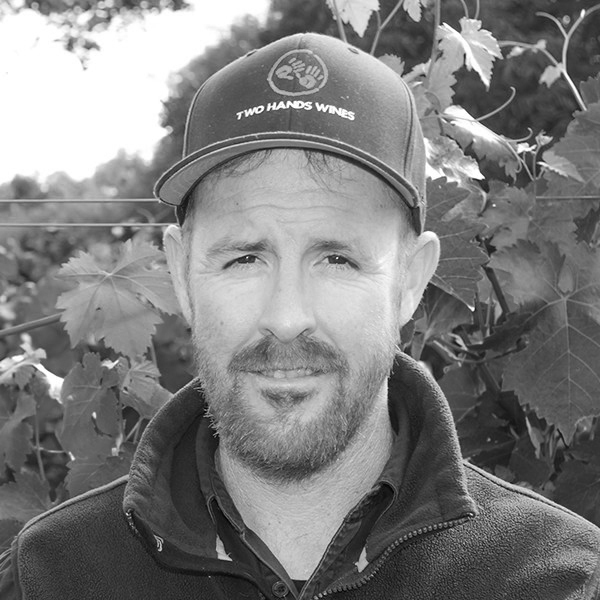 Internationally, Ben has represented Two Hands working vintages in Niagara, Canada and Napa Valley, USA. Falling in love with Australia as a sixteen-year-old exchange student, Andreas returned down-under after finishing a double degree in Business Management and Engineering in Germany. Having been brought up in the buzzing city of Hamburg in Germany, Andreas has come to appreciate the quiet country living and all that the beautiful Barossa has to offer. 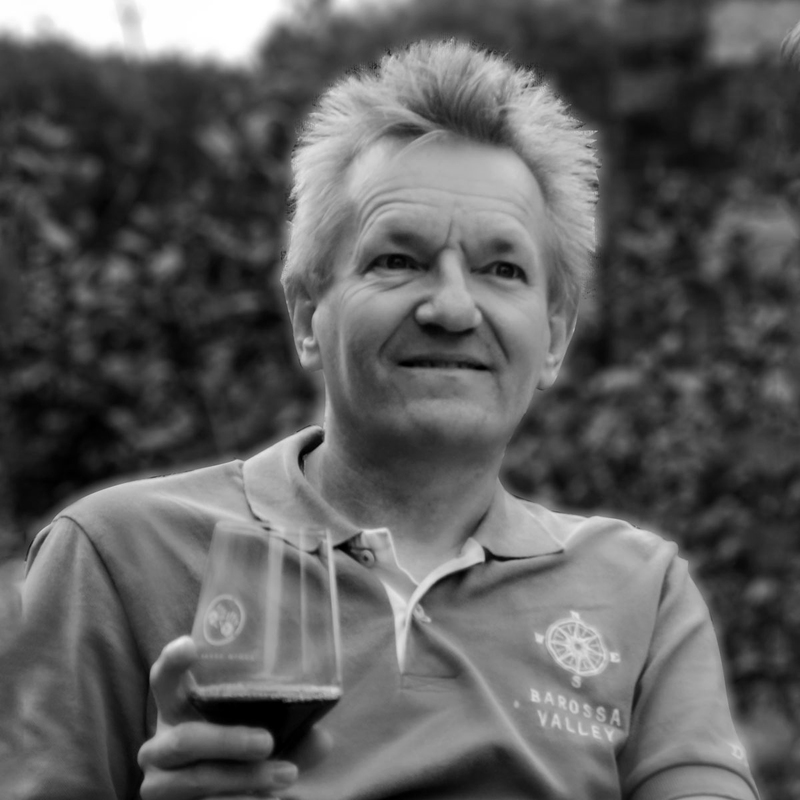 Having worked in the wine industry for over 20 years, Andreas joined the team at Two Hands in late 2016 as Production Manager. As a father of four, Andreas spends most of his free time with his family or being involved in his local community. Anthony came to Two Hands Wines as the Chief Financial Officer in early 2017. Although new to the Wine Industry, Anthony brings with him a wealth of knowledge and experience in accounting across a variety of industries. A father of two young children, Anthony is ambidextrous and a mad Adelaide 36ers supporter. Wanting to bring his work life closer to his home in the Barossa, Tim has joined Two Hands at an exciting time in the journey of the business. Coming from a background in Warehousing and Logistics across a range of industries, Tim will be overseeing all aspects of Two Hands logistics, including increasing the efficiency of shipping, handling and warehousing. Tim enjoys spending time with his family, along with mountain biking in the forest.. 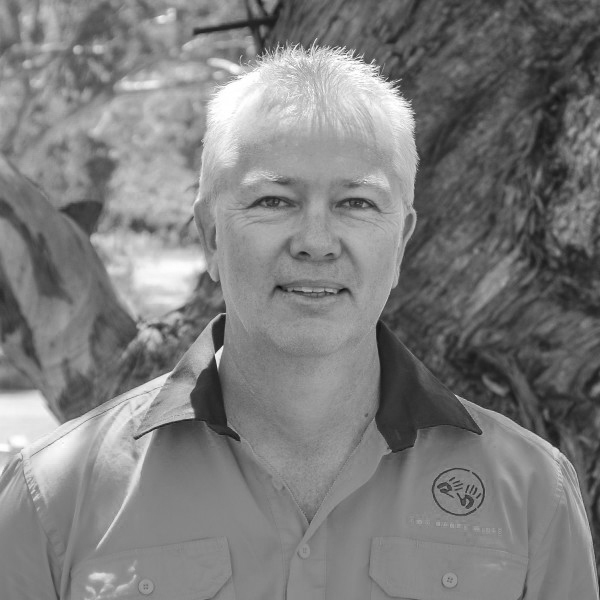 Originally from Melbourne, Jim moved to the Barossa 16 years ago after falling in love with the country lifestyle and Barossa community. Holding a Certificate in Business Studies, Jim has also studied Viticulture and has a keen interest and rounded knowledge of all aspects of the wine industry. Over the past eight years, Jim has worked in Logistics and Export before joining Team Two Hands as Warehouse Operator in January 2014. New to the wine industry but heavily experienced in accounting, Kevin joined Two Hands in July 2016. 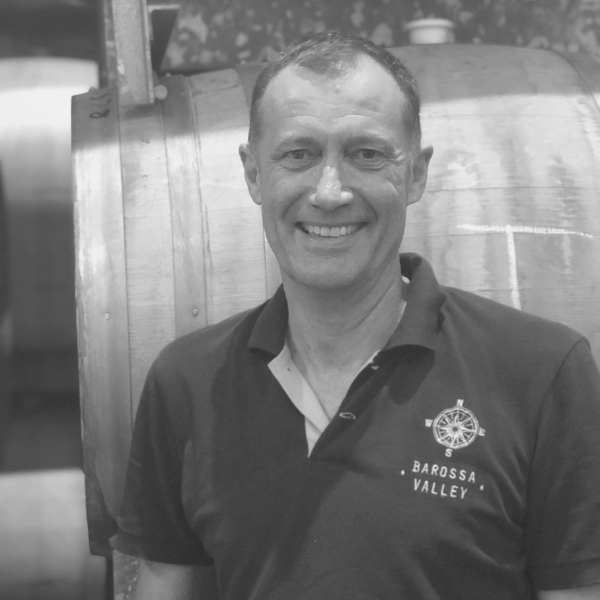 From the engineering and recruitment accounting fields, Kevin wanted to further challenge himself whilst becoming involved in the lifestyle of the Barossa Valley. Kevin prides himself on his sense of humour and always brings a laugh to the workplace. 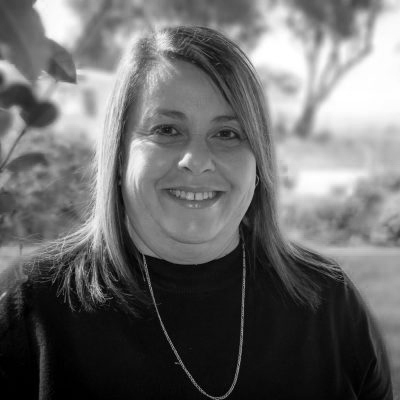 Deb moved to the Barossa over 16 years ago for family and soon discovered a passion for wine. She brings with her over 20 years experience in Finance from a variety of industries. Not only does she enjoy spending good times laughing with family and friends, this effervescence can be seen in the office at Two Hands. During the winter months you’ll find her flying across the pitch hitting hockey balls for NHC and as club secretary off the pitch. Born and raised in an Italian family in the South East region of South Australia, Irene has always understood the importance of good food and wine. This upbringing played an integral role in Irene starting a career in the wine industry, which has spanned 22 years prior to her joining the team at Two Hands. 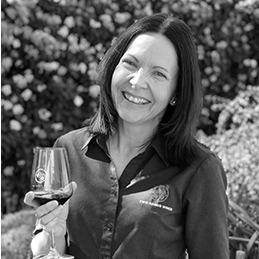 In addition to her time in Coonawarra, Irene has also enjoyed working across several famous wine regions, including Clare Valley, Adelaide Hills and the Barossa Valley. Outside of the office, Irene can be found laughing with friends and family over a nice glass of wine and a platter of some locally sourced food. After discovering wine during a chance tasting on her gap year, Two Hands’ Brand Ambassador for Greater China, Faye recalls this moment as the beginning of her path to discovering an ever-growing passion for wine and its relationship to fine food. 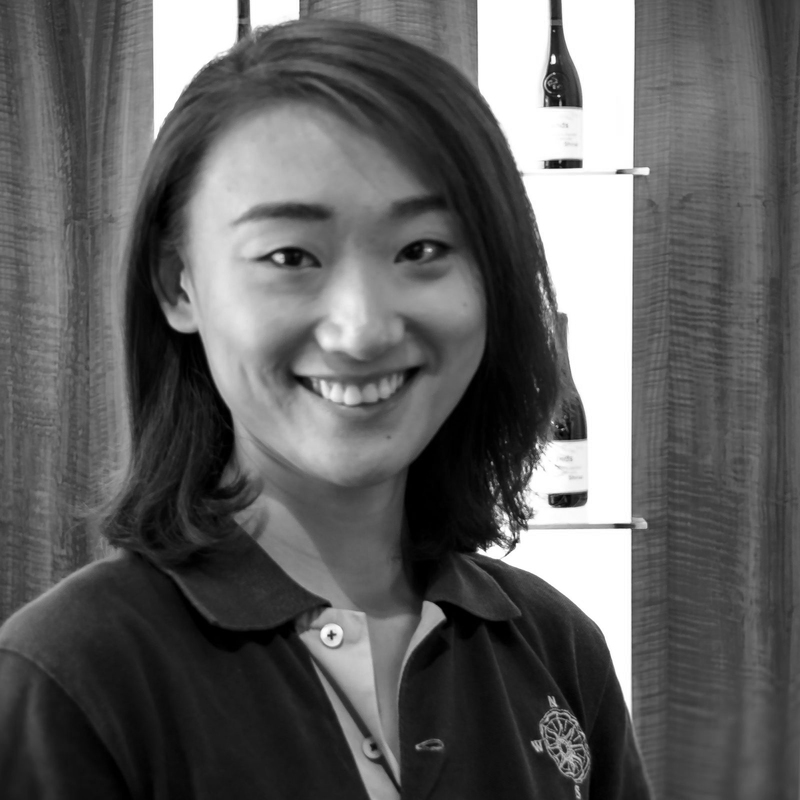 Growing up in Shanghai and moving to Adelaide to pursue her adoration for wine by completing a degree in Wine Business, Faye speaks fluent Mandarin and delights in sharing her passion with our customers, hoping to inspire them into a journey of wine discovery. Pippa was born into a wine growing family in the Riverina wine region in NSW. 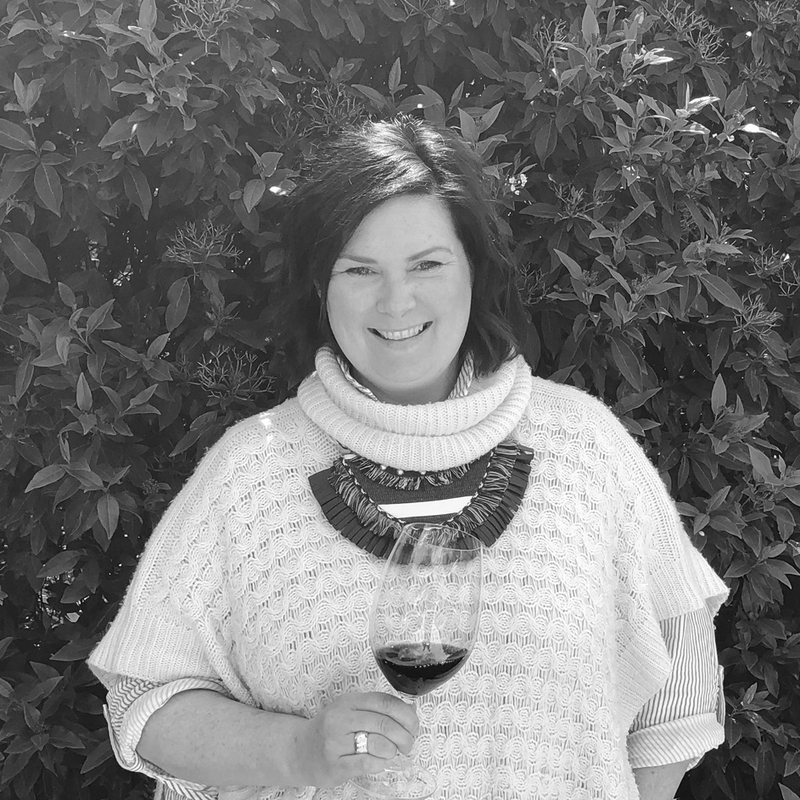 With a passion for wine inspired by her upbringing, Pippa has worked for the Australian Wine Bureau in the USA and held various marketing and public relations roles during her career in the wine industry. 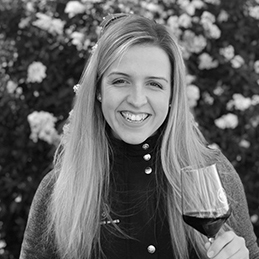 New to the Two Hands team in 2018, she brings a passion for telling the stories beyond the wine in the glass. She loves design, has a penchant for flowers and shoes and loves spending time with her family and friends. Having grown up moving around rural South Australia Rhys was exposed to several different areas from the Clare Valley to the South East and Adelaide Hills before settling at Semaphore. Moving around SA so much, Rhys developed a taste for fine wine and great food. After completing a Degree in Commerce from University of Adelaide he worked in finance for many years, before making the decision to follow his passion for wine and join Two Hands. 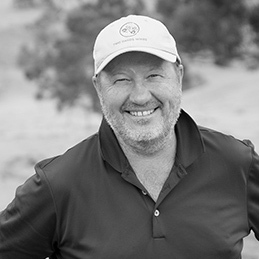 Peter’s passion for sales, business development and tourism has seen him take on a variety of roles in both the wine and sport’s industries. It so happens that his love of wine was born from an early exit from a basketball tournament one long weekend in the Hunter Valley. The rest is history! Peter still divides his time between cycling, watching top flight sport and tasting anything new and obscure that he can lay his hands on. 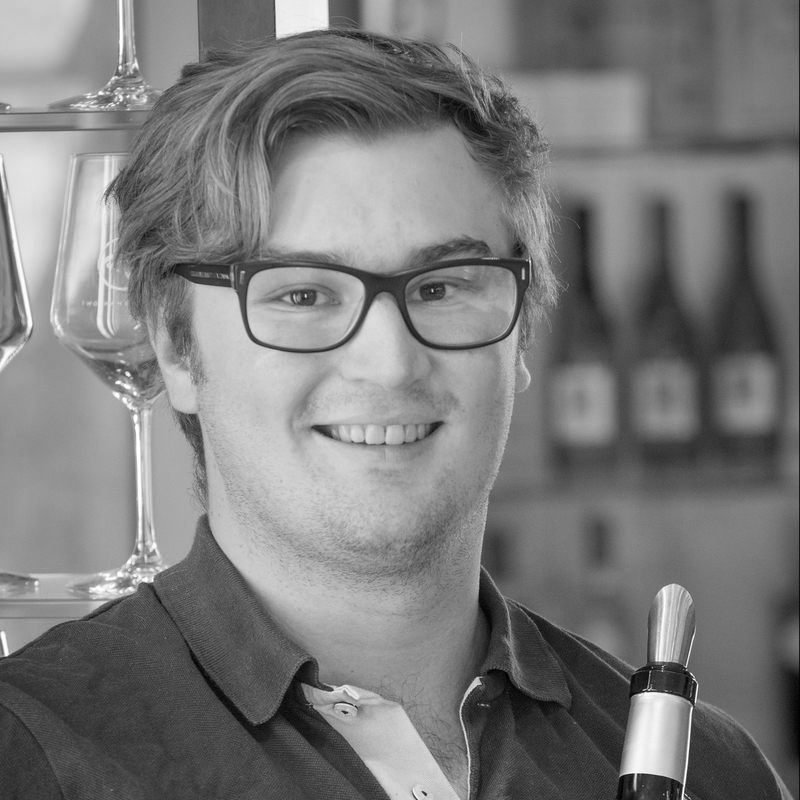 Passionate about fine wine, good food, Rugby and luxury watches, Mason joined Two Hands in February 2016 and has since become an integral part of the Cellar Door team. 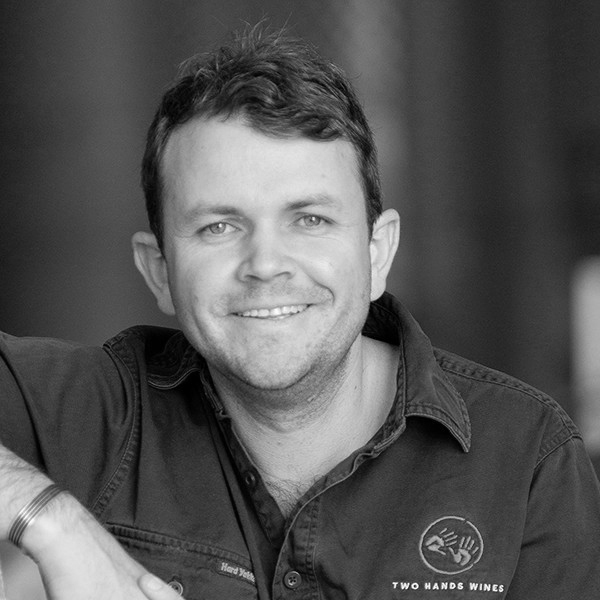 Originally from Queensland, Mason’s passion for wine saw him work in a range of wine industry roles straight out of high school including work as a Cellar Hand and Vineyard Hand. Having already completed his WSET Certificate II and Certificate III, Mason is inspired to one day achieve his Master of Wine qualification. Morgan is a country SA native, growing up in the spectacular Flinders Ranges. A passionate wine professional, prior to Two Hands, she worked in the cool-climate wine region near Australia’s Capital, Canberra. She’s studied Media and Communications with a specialisation in travel and tourism. She is our resident green thumb and specialist in succulents having a large collection that almost equals her vast collection of vinyl records. Morgan is also an avid royal watcher and is an expert in all things QE2 and her corgis. Harriet grew up along the southern coast of South Australia and although attended high-school in Adelaide has always yearned for a life in the country. Wine has always been a part of her life, spending much of her career so far working in Adelaide’s best bars and restaurants. She’s lived in the UK and Vietnam, teaching English and Wine Appreciation on her travels. Harri is honing her passion for great wine with her WSET Level 3, with hopes of gaining her WSETdiploma. She loves food and travel and is looking forward to exploring the great wine regions of the world. Born and raised in Beijing, China and surrounded by people who enjoyed good traditional white spirit of China – Baijiu. Her interest in wine was piqued when she was studying Agronomy, specialising in horticulture in her homeland China. She decided to move to Adelaide to pursue a degree in Viticulture and Oenology in the University of Adelaide. Jess has experienced several vintages in both Australia and Napa Valley, US. She loves great food, fabulous wine, movies, music and studying different languages as well as playing basketball. She’s passionate about sharing her knowledge with consumers and helping them discover the beauty of quality wines. Born in West Auckland on the Isle of the Long White Cloud, Janice is our resident pocket rocket Kiwi. She began her career in the wine industry in the lab over 20 years ago and found her passion. After a stint in Barossa for a vintage in 2017, she fell in love with the area and decided to stay. Janice is a keen distance runner and rumour is that she ran a sub 3 hour marathon when she was slightly younger. Dave, originally from Queensland, is our resident muso – he originally started as a sound engineer and studied Pop Music at the University of Queensland. His passion for wine got the better of him and he started his own wine blog to share his wine experiences . 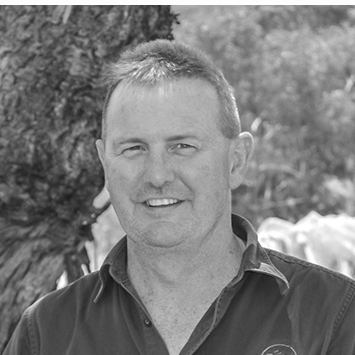 He moved to Barossa with his wife and two gorgeous daughters and joined the Two Hands winery team in 2016. Working closely with Travis in our estate vineyards, are the wonderful John and Alex. 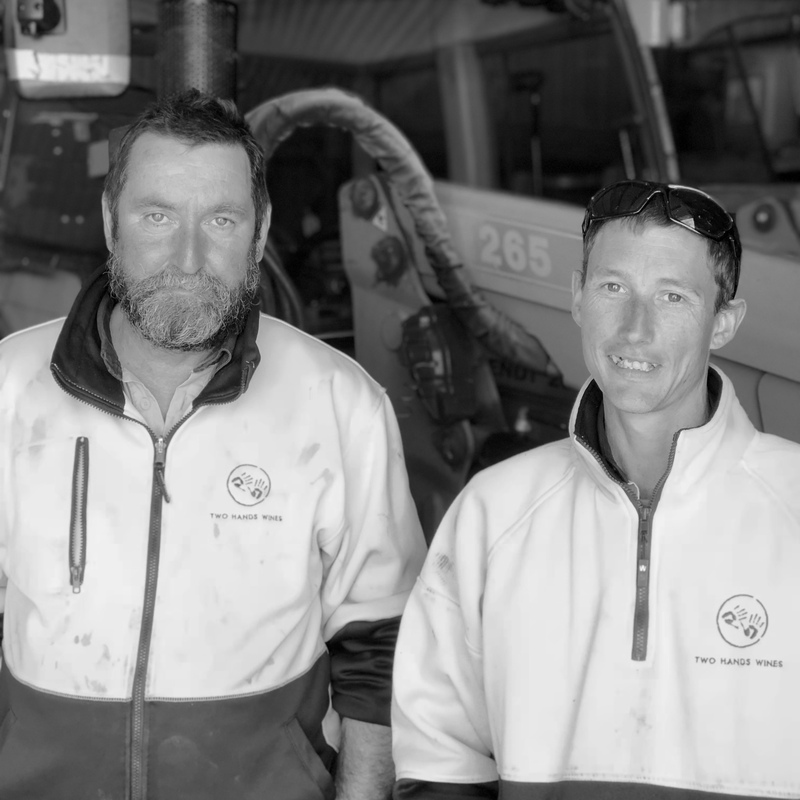 The diligent and quiet achievers of the Two Hands team, John and Alex brave extreme temperatures to keep our vineyards in tip-top shape. Both John and Alex have their own vineyards so can be found tending to them when not in ours. John is passionate about the local footy and cricket competition and Alex is a proud family man, is a keen beekeeper and supplies the feed for Brutus the Bull and his family. After graduating from high school, Bennett joined the Two Hands team in mid 2017. Assisting Tim and James in the warehouse, Bennett carefully prepares our products ready to be enjoyed by our customers and consumers. Bennett is currently studying a Bachelor of Psychology (Honours) and alongside his studies, he enjoys travelling foreign countries, hiking and boating. 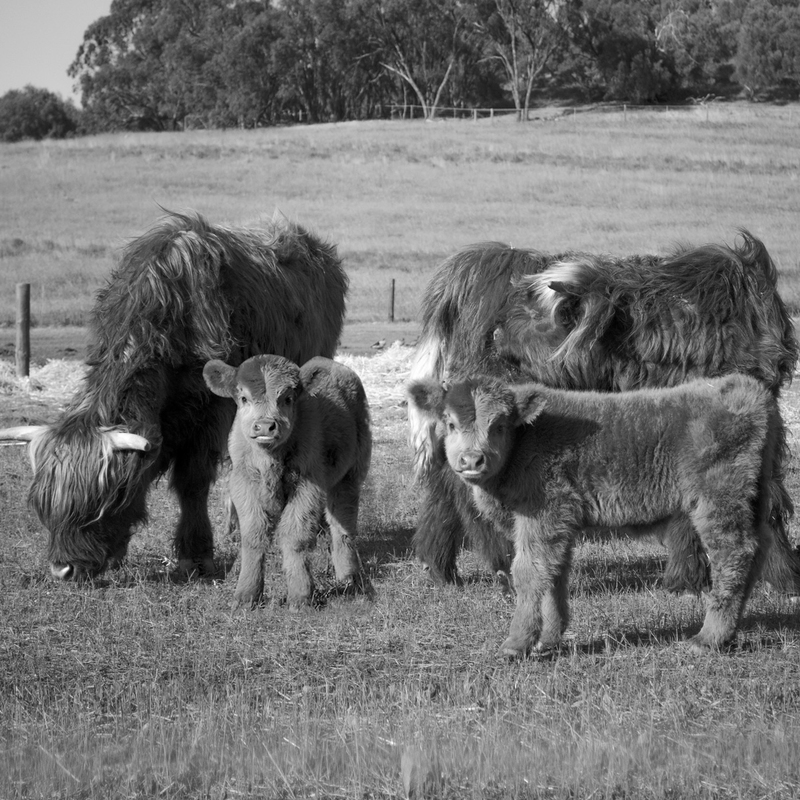 Guarding the Holy Grail vineyard are our team of Scottish Highland Cattle. A family affair, including both mum and dad, these cows love to meet guests who are joining Two Hands on a Vineyard Experience.